Home / Articles / What Are the Possible Side Effects of Dental Implants? Dental implants can feel like an absolute “miracle cure” for those with badly damaged or missing teeth and can even help improve the surrounding gum tissue. They create one of the most natural-looking restored smiles of all dental procedures available. 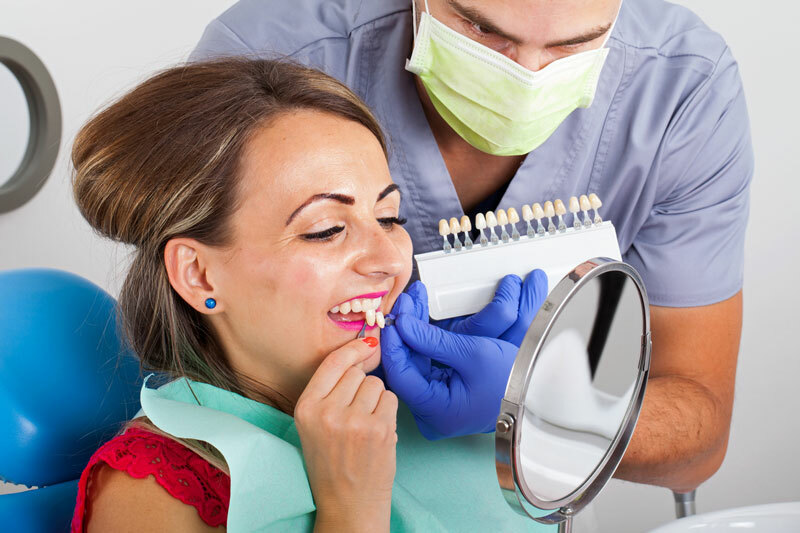 Like any dental procedure, there are some risks and possible side effects involved. So, we will give you a quick overview of how dental implants work and describe some common and also less common side effects, too. A dental implant is a metal post that acts as a root for an artificial tooth. During this procedure, your own roots are replaced with these metal posts. Depending on several factors the procedure may require several different stages over a period of several months. The surgeon will cut open your gum and drill holes into the bone, to create a place for the metal post to be inserted, which will now act as your “root.” This part of the process requires time and patience. Once those posts are inserted, they must grow into the jawbone. This can take several months. Because you will have a gap where the tooth is missing, your dentist can provide you with a temporary denture for cosmetic reasons. Once the abutment is attached and the gum has healed, the artificial tooth or crown is placed. The artificial teeth can be removable or fixed, depending on your preferences and budget. Once you have had dental implants inserted into your jawbone, you may experience some temporary side effects. These side effects are expected for all patients but they should be temporary. 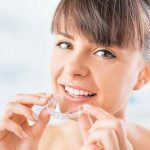 If they do not go away as quickly as expected, this could be a sign of a more serious issue or infection and should be discussed with your dentist right away. During this period after surgery, you can manage these side effects and pain with medication as prescribed by your doctor, ice packs to ease the swelling and bruising, and a warm salt water rinse to ease pain and also prevent infection. Some of these complications can be particularly painful and distressing. 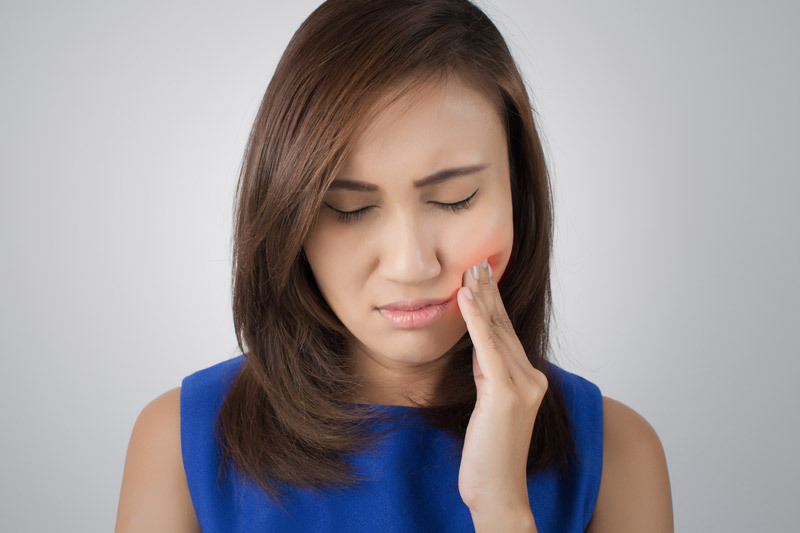 Nerve damage can leave you with constant numbness, pain, or tingling, which will affect your gums, lips, teeth, and chin. And sinus problems can occur if the implants placed in the upper jaw protrude into the sinus cavity. It’s quite a blow to fix a dental problem and then end up with a sinus problem! One of the most important things you can do prior to a dental implant procedure is to discuss ALL health concerns openly with your dentist. 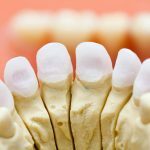 Something you may consider totally unrelated to your dental health could actually complicate your implant procedure. In order to reduce the risk of infection or complication, you should discuss all health concerns and especially all medications beforehand. Finally, one complication that can also occur after implant surgery is a fracture. This can happen when too much stress is placed on the implant, which is typically a result of teeth grinding. This is why patients must commit to wearing night guards provided by their dentists. Dental implants are a significant investment that should be maintained with proper care, and if you follow your doctor’s orders, you may be able to prevent a number of side effects and complications!